Private, romantic, self-catering cottages nestled at the foot of the majestic Langeberg mountains near Robertson. Less than 2 hours from Cape Town you can find peace and privacy. Tierhoek Farm, along with sister farm Spaarkloof Farm, is a working organic fruit farm. Here you will find apricots, plums, lemons, quinces, mangos, olives, kale and tomatoes. There is also an abundance of wildlife – klipspringers, baboons, porcupines and Jackal Buzzards and you may even hear the call of the leopard in the mountain. Sleeps 10/14. 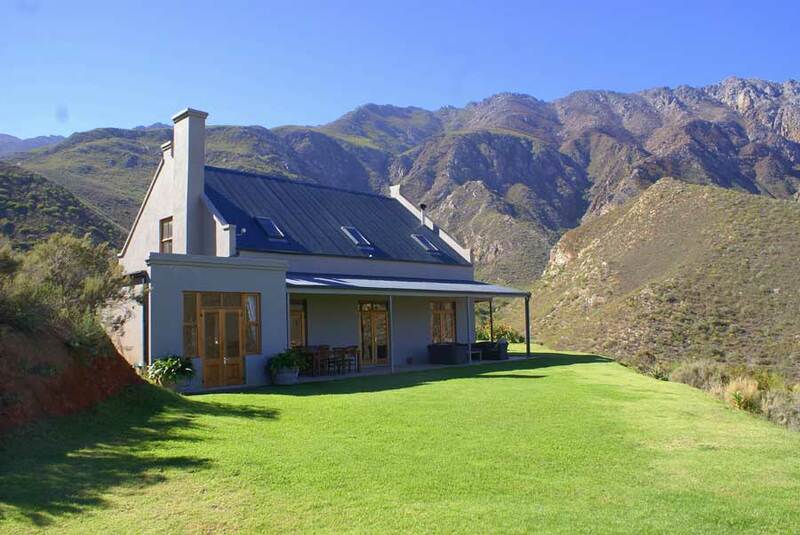 Spacious house set up on the Tierhoek slopes down the valley and up into the mountains. Open plan kitchen/dining room/sitting room and large wrap-around verandah. Ideal place to relax with family and friends. Protected back courtyard and walled pool area. 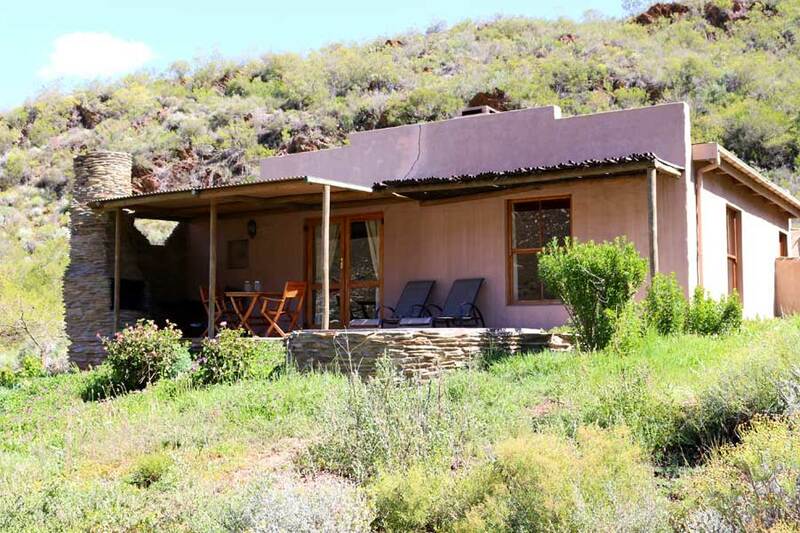 Peaceful and very private with spectacular views up into the Langeberg Mountains. Great mountain walks from the cottage. No lights and no traffic. Sleeps 2. One of the oldest buildings on the farm this cottage is nestled under the shade of a sprawling pepper tree. From the protected stoep you can look down the Tierhoek Valley and up into the majestic Laangeberg mountains. Enjoy starlit nights. Peaceful, romantic and very private. Great mountain walks from the cottage. Sleeps 4/6. Situated at the top of the farm Quince Cottage looks across the lemon orchards into the Laangeberg mountains. The pool is situated up some steps above the cottage and you can enjoy peace and complete privacy. Enjoy starlit nights. Mountain walks start from the cottage and you may even get a visit from Milly, Tilly and Violet our donkeys. 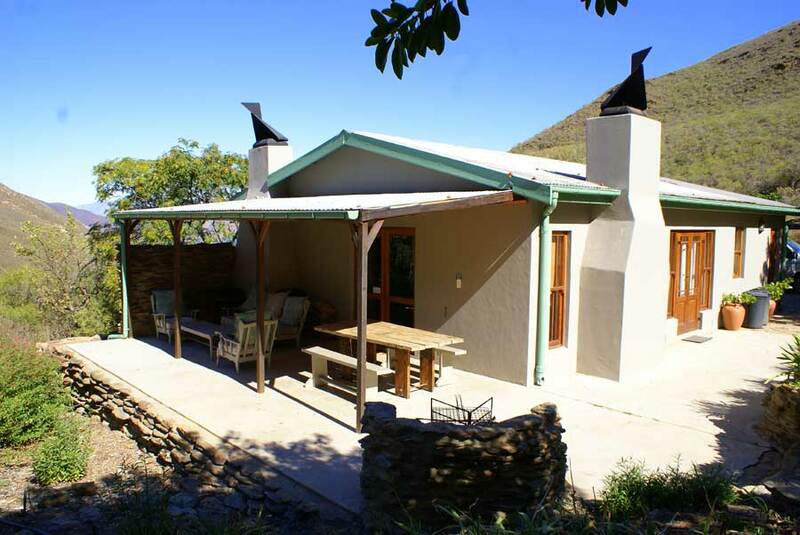 Sleeps 2 Set above the Spaarkloof dam this cottage is surrounded by fynbos. From the protected stoep you can look up into the majestic Laangeberg mountains or watch the resident jackal buzzards swoop above you. No lights and no traffic. Enjoy starlit nights. Peaceful, romantic and very private. Great mountain walks from the cottage. Sleeps 8/10. 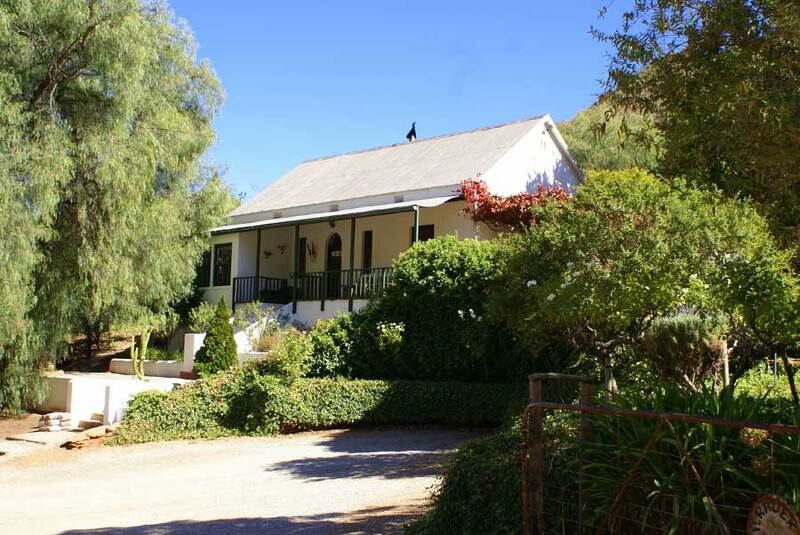 Tucked in the corner of the valley Tierhoek House is the original farm house. Open plan kitchen/dining room, two sitting rooms and large wrap-around verandah. Ideal place to relax with family and friends. Enjoy starlit nights. 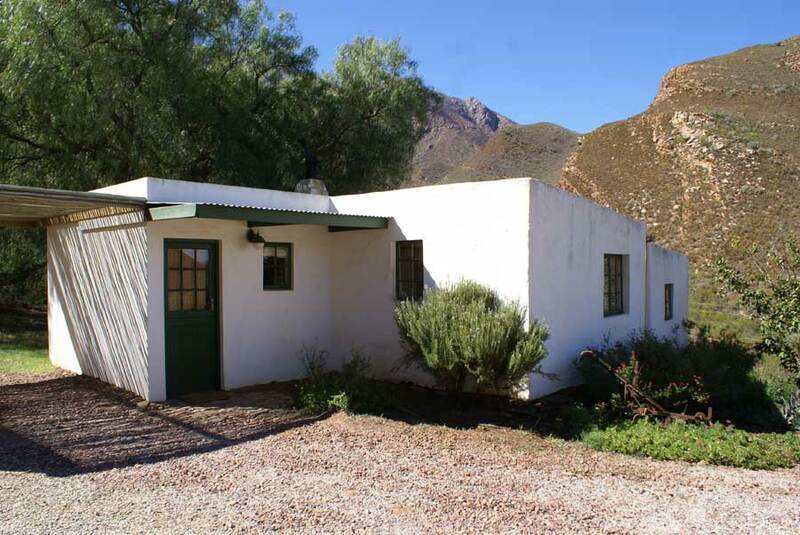 Peaceful and very private with spectacular views up into the Langeberg Mountains. Great mountain walks from the cottage.